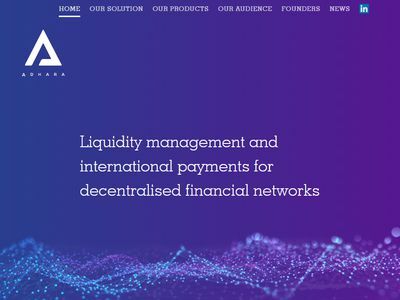 Adhara is a liquidity management and international payments platform for decentralized financial networks. 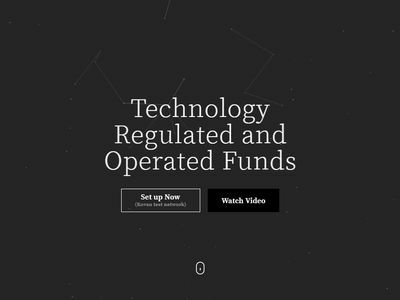 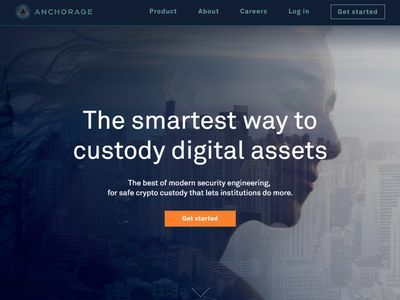 Melonport builds multi-chain capable software for asset management. 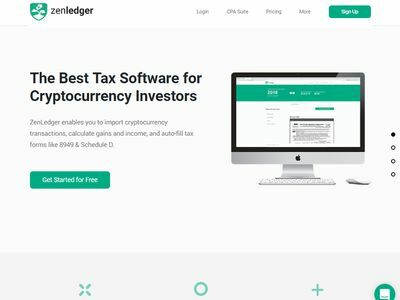 ZenLedger enables you to import cryptocurrency transactions. 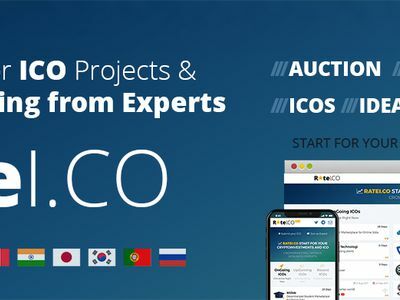 Ratei.co bringing order into the ICO market! 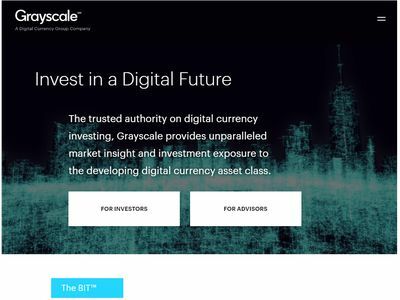 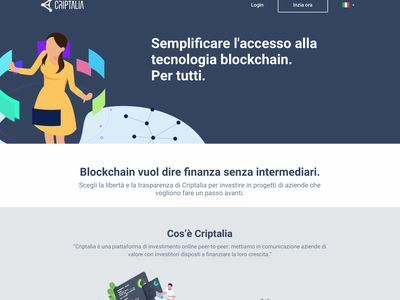 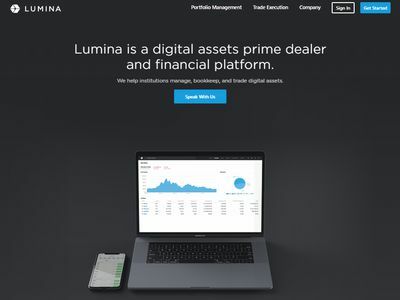 Lumina is a digital assets prime dealer and financial platform.